Absolute zero is a scientific concept that describes the coldest possible temperature that can exist. In scientific measurement, temperature is a way of measuring atomic measure. Essentially, the faster atoms move around, the higher the temperature. Before absolute zero was recognized as a concept, there were various ways of measuring temperature but ultimately, there was no scientific understanding of temperature. Without the concept of absolute zero, there would be no Kelvin scale. The lack of the Kelvin scale and absolute zero would make scientific communication and cooperation more difficult. According to the laws of thermodynamics, it is not possible to reach absolute zero though scientists have come close to reaching it. To understand the importance of absolute zero, compare it to some of the coldest temperatures ever recorded on Earth. In 1983, a temperature of -129 F in Vostok, Antarctica was recorded. In the lower 48 states, the coldest temperature ever recorded was -70 F in Montana in 1954. Even though those temperatures are cold enough to cause serious harm or death, they are not even close to reaching absolute zero. In the natural environment, outer space is comes close to absolute zero temperature. 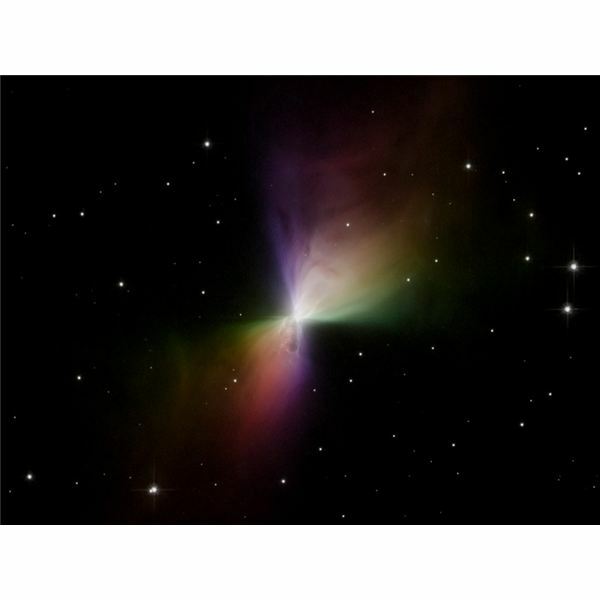 The Boomerang Nebula in the constellation Centaurus, located about 5000 light years from the Earth, has a temperature of about 1 Kelvin. Scientists often expand their knowledge and test their understanding of the world by conducting experiments. Using laser cooling techniques, scientists have been able to come very, very close to reaching absolute zero. American physicists Deborah Jin cooled a cloud of potassium atoms to 0.00000005 K in 2003. In the same year, Wolfgang Ketterle, a German physicist, led a team of researchers that cooled sodium atoms to 450 picokelvins. The Ketterle experiment was a landmark in cold research since it was the first time gas was cooled below one-billionth of a degree above absolute zero. In addition to testing boundaries, cold research has practical applications in designing better technology. Scientists are working on building extremely accurate clocks based on this research. More accurate clocks could then be used to build better and more reliable computers. In addition, the ability to produce cold temperatures in a controlled environment is an important technological achievement on its own. It has led to the discovery of previously unknown states of matter: Bose-Einstein condensates and fermionic condensates.